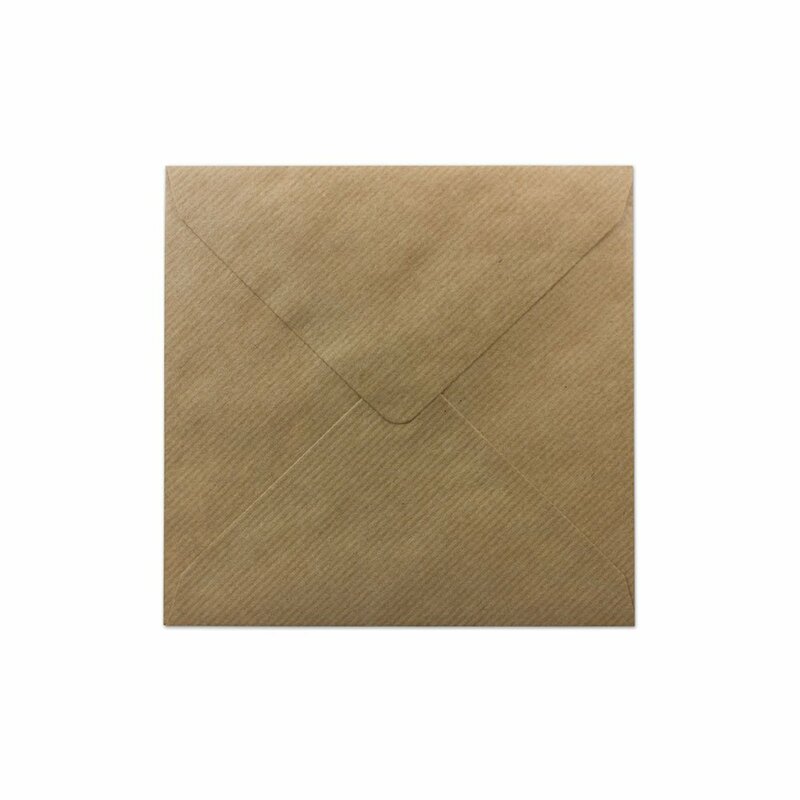 So the day has finally arrived – relax! 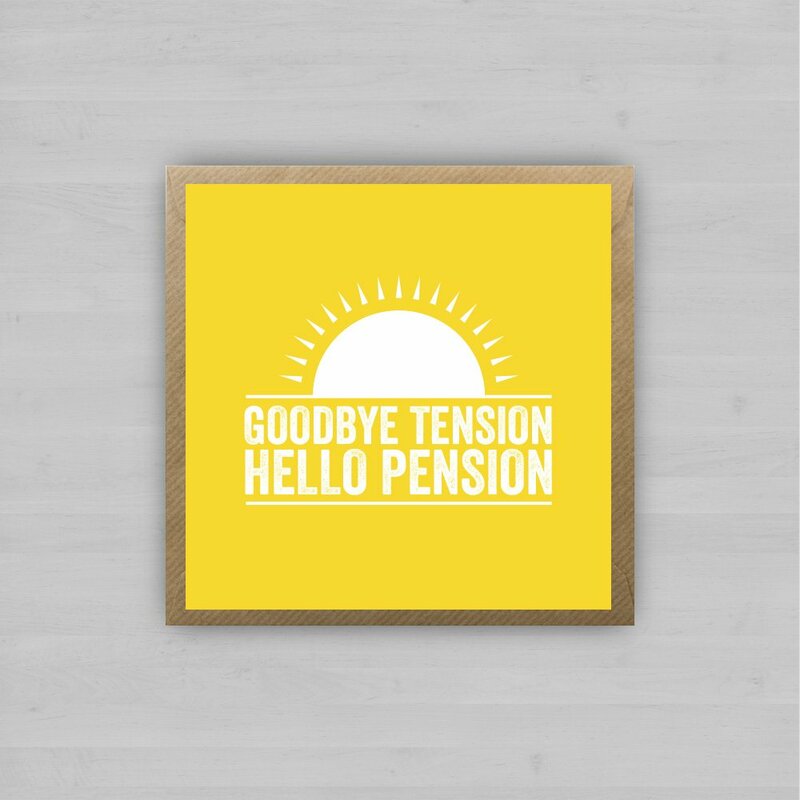 The perfect card for those who are saying Goodbye Tension…Hello Pension. Retirement is the point where a person stops employment completely. A person may also semi-retire by reducing work hours. An increasing number of individuals are choosing to put off this point of total retirement, by selecting to exist in the emerging state of Pre-tirement. Many people choose to retire when they are eligible for private or public pension benefits, although some are forced to retire when physical conditions no longer allow the person to work any longer (by illness or accident) or as a result of legislation concerning their position.In most countries, the idea of retirement is of recent origin, being introduced during the late 19th and early 20th centuries. Previously, low life expectancy and the absence of pension arrangements meant that most workers continued to work until death. Germany was the first country to introduce retirement, in 1889.